There is nothing we love more than supporting people along their health and fitness journey. Click the button below to allow us to support you (for free) as you implement these Habits for Massive Impact into your daily life. 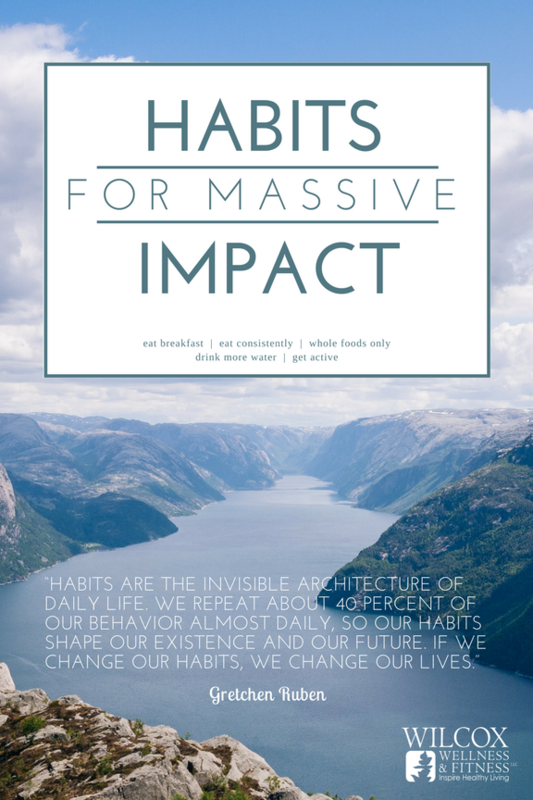 You will receive our full PDF of our Habits for Massive Impact as an instant download and a series of coaching emails from us to support you along your journey. We are looking forward to working with you and we can't wait to see what the future brings for you.